Pokémon GO is literally taking over the world. As awful as the launch of the game has been due to countless server issues, no one can seem to stay indoors anymore. Even the White House and the Pentagon are getting in on the action. True to the original Pokémon games, Nintendo and Niantic didn’t explain much about the game in terms of “How To,” so to help you level up quickly and find the best Pokémon, let me be your Professor and give you some Pokemon GO tips and tricks while out playing. Seriously, just go for a walk. This is in the game’s name for a reason. The world is nice outside, and I know this time of year can be hot, but just try it. The best way to level up is to catch Pokémon, and the best way to catch Pokémon is to explore the area around you. This is something Nintendo has been trying to do for years through step counters on your 3DS and failed peripherals, but with GO, it’s actually rewarding. The stories about people meeting up while out searching for Caterpies is 100% true, I’ve run into more than a few fellow trainers on my travels so far. There are people in your city right now hunting for these virtual sprites. Go join them! 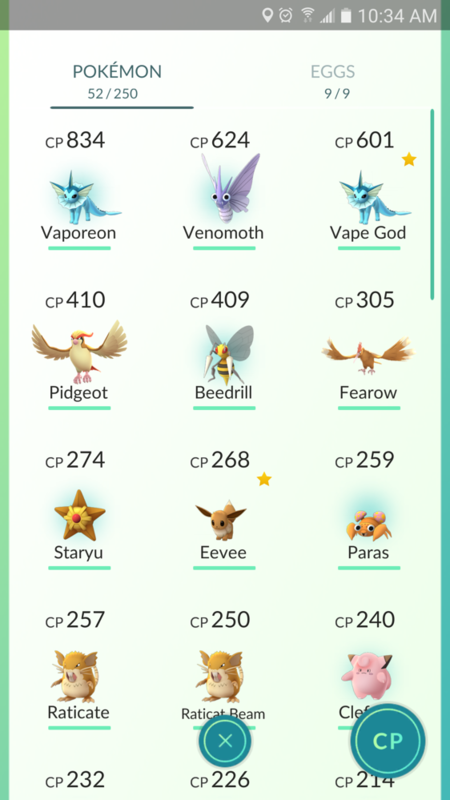 Your trainer level is everything in Pokémon GO. In addition to picking your faction of choice at level 5 (#teamvalor), you’ll naturally start finding stronger Pokémon to capture. 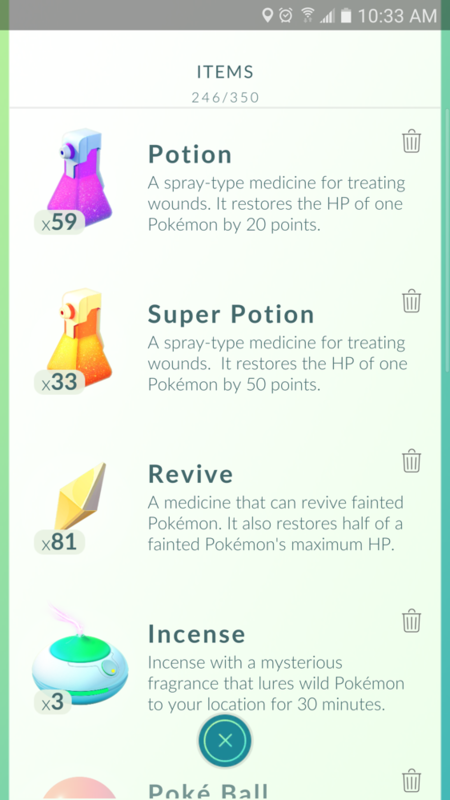 The game rewards you with goodies when you level up as well – me turning over to level 12 bagged me 10 Great Balls to use on some Pokémon captures. The best way to power level is to stack your items. If you pop a Lucky Egg, your experience gained is doubled for 30 minutes. After the Lucky egg is activated, turn on a Lure or Incense, catch as many Pokémon as you can, evolve the Pokémon, and power up Pokémon. By doing this, you’ll see your level start to skyrocket. Work smarter out there, trainers. The “nearby” section of the game is one of the least explained, but potentially most rewarding. Here’s how it works. Channel your inner “Who’s That Pokémon?” skills and decipher what Pokémon is near you, and select that Pokémon. Turn your phone so that your character on screen also rotates and if you see a white circle pulse out when you face a certain direction, you’re facing the right way. Head in that direction and you should find the Magmar that you were so desperately seeking. Once you hit level 5 and choose a faction, you’ll start the endless war of building and destroying Pokémon gyms. Once you take control of a gym, it starts at level 1. That means it can hold one Pokémon. If the gym is owned by an opposing team, you’re battling for control. If you win, the spot is yours! 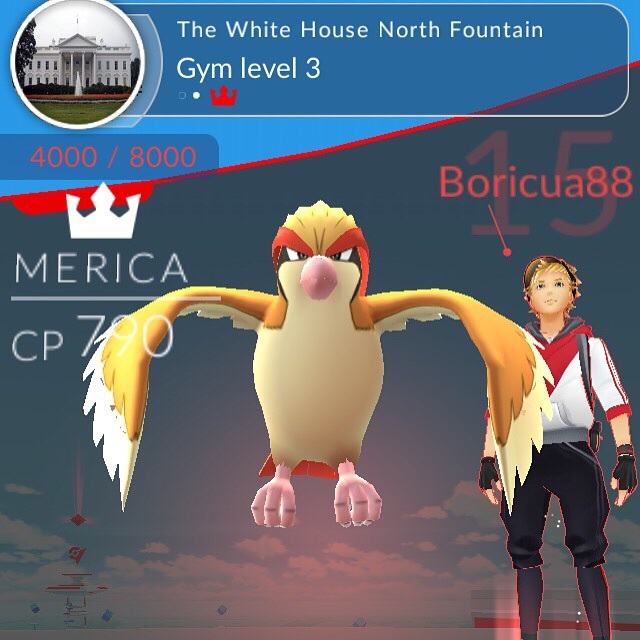 If you’re on Team Mystic and come across another Mystic-controlled gym, you can train against that gym. If you win, your character gains some XP and the gym levels up. 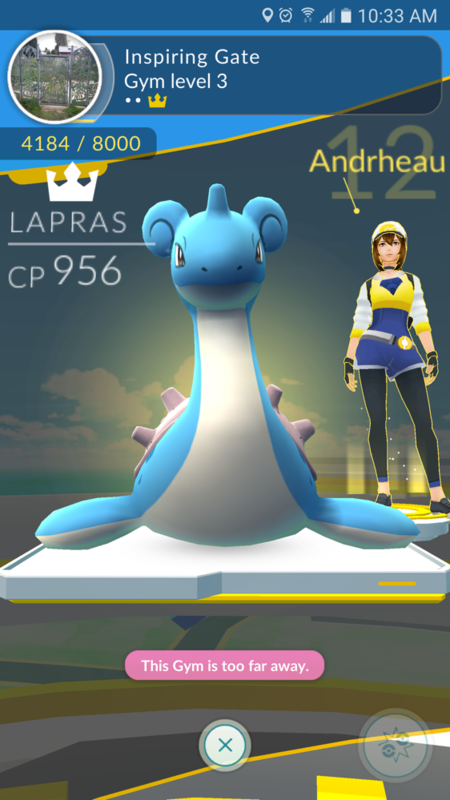 Once it hits level 2, the gym can hold two Pokémon. This makes it harder for opposing trainers to topple your hard work. Gyms can go up to level 6 when you beef them up enough. Gyms are worth the trouble because if you have a Pokémon in a gym, you will get in-game currency to spend, depending on how many gyms you have Pokémon in. You’ll find that under the “Store” tab in the top right. Hit them up as much as you can. You’ll start running out of Pokéballs soon enough, trust me. 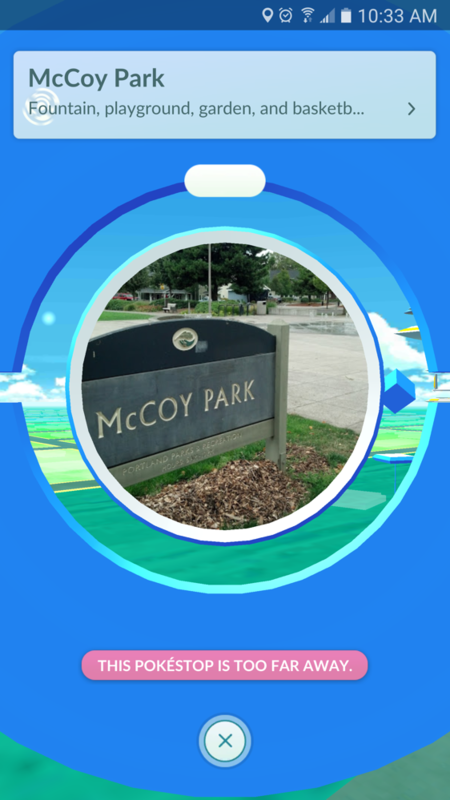 Not only will you be provided Pokéballs, but Stops also provide berries for luring, potions, and more. Become familiar with the Stops around you, then if possible, adjust your routine or commute to hit up as many as possible along the way to your final destination. Cool trainers know how to catch their Pokémon with style. When you’re throwing your Pokéball, hold down and spin it around in a circle to give it some english. But, be warned: this gives it a curve once you let go. You’ll need to compensate the arc of your throw to make sure you hit your intended target. While curving the ball does add difficulty, the game rewards you with extra “Curveball” bonus XP. 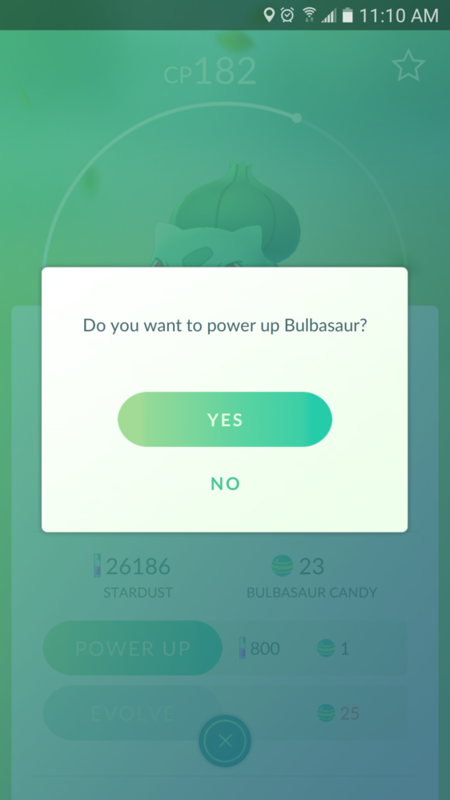 The debate has raged since Pokémon GO’s launch – Should I power up Pokémon before evolving, or wait until after? Early research shows that there isn’t much of a difference. As I said before, trainer level dictates more than existing Pokémon level. 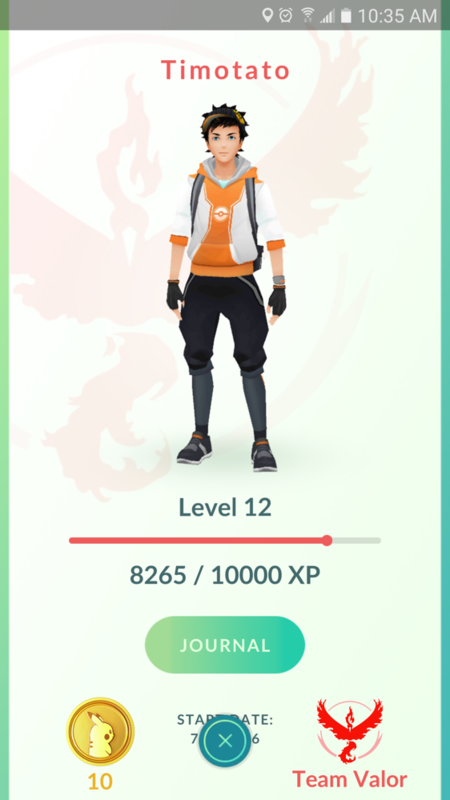 If you eventually get enough Pidgey candy to level up your little bird, your high trainer level will bring him into line with the Combat Power where your level is at. 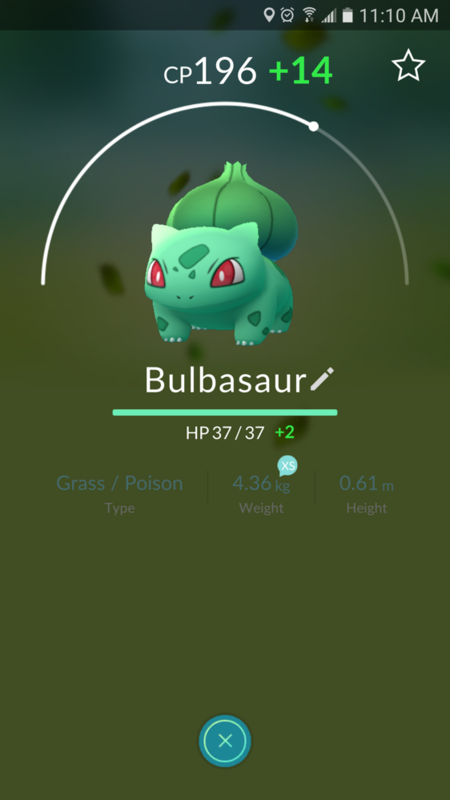 However, make important note that the higher your character’s level, the stronger Pokémon you will encounter in the wild. Pro Tip – always and only evolve your strongest Pokémon, making them more difficult for enemies to defeat in your Gym. 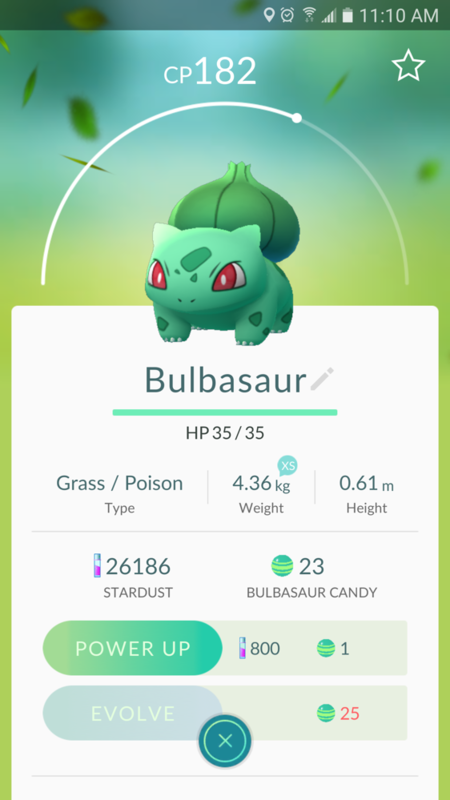 Hitting up Pokéstops will sometimes drop you Pokémon eggs. The Pokémon lore says that all of these pocket monsters hatch from eggs, but you actually have to hatch them. When you get an egg, they come in 2km, 5km, and 10km varieties. The different eggs require you to walk those distances before the Pokémon eventually hatches. Make note, cheaters – Driving does not count for incubation steps! 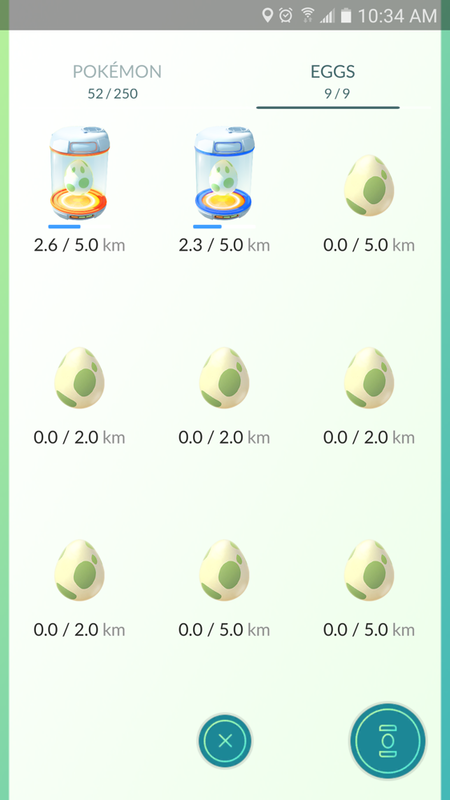 These eggs first have to be placed in an incubator before your steps start counting. Go to your collection of Pokémon, then swipe to the right to see your eggs. Click on an egg and select “Start Incubation” to get going. Extra incubators for speeding up your hatching process can be purchased with the gold coins, and you can also earn incubators by leveling up your character. Typically, hatched Pokémon are stronger than ones you find in the wild. You also get a few candies for that Pokémon by successfully hatching their egg, making the candy-collecting evolution process a bit quicker! 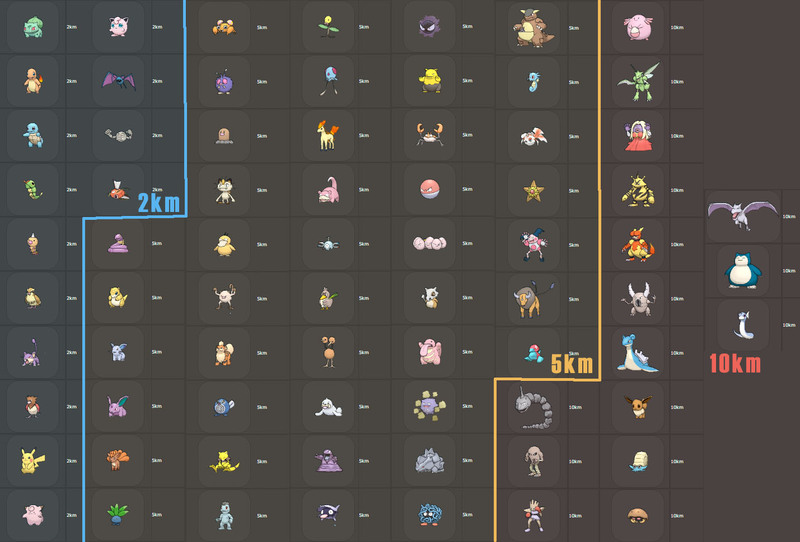 The egg spawns are also somewhat random, but the internet has a head start on identifying which Pokémon come from which eggs. Riding around a bikeshare (riding a bike will hatch your eggs, but driving does not) in downtown the other night, the little portable battery I forgot I had came in handy big time. Keeping the screen on, GPS running, and the Pokémon GO app running can be pretty taxing, but the extra battery kept my phone running for almost an extra hour after I thought it would have died. Again, be smart out there trainers. Listen, I want that Porygon as much as you do, but don’t go climbing into people’s yards and restricted areas going after Pokémon. Frankly, I’m surprised how widely accepted this game has been by the mainstream public, but let’s not ruin that by becoming creepers wandering around places we aren’t supposed to be. If it’s after dark, be aware that someone standing outside a house will look a little more questionable than it does during the day. The night is dark and full of terrors (Ghastlies). There are already multiple stories about people getting in car accidents, being robbed, and even finding dead bodies during their Pokémon GO adventures. Just be aware of your surroundings while you are out there. Travel with groups of known friends, or new friends that you find while you are out. Oh, and one last thing, do NOT Pokémon GO and drive. Seriously, people. Do NOT Pokémon GO and Drive. 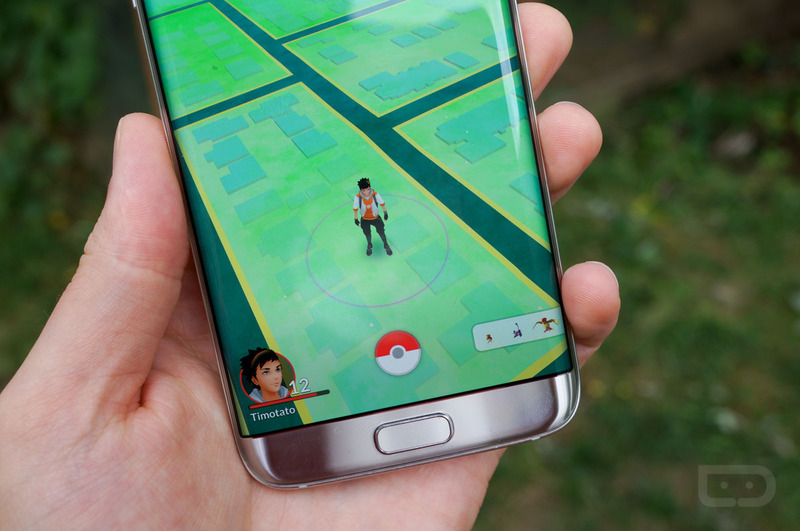 Follow these tips and tricks and you will be on your way to Pokémon master in no time. If you think we missed an awesome tip, please leave it below and we will gladly add it to the post for everyone to notice. Now, go out there and catch ’em all.